Smiley comes full circle alongside Anthony B. 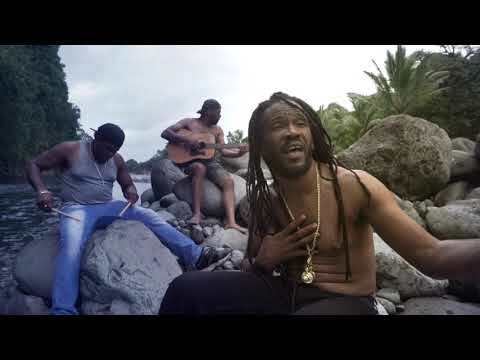 Following an outstanding 2010 campaign which saw him release what was arguably the best Reggae EP of the year, 'Lively Road', Dutch Caribbean all star Smiley has gotten his 2011 started and he's done so with a very familiar set up for his big new tune, Keep The Joy which features Jamaican superstar Anthony B. Fans may recall one of Smiley's earliest hits, Dem A Wonder, which also featured him alongside another Jamaican Roots veteran in Junior Kelly and just like that tune, the new sterling piece is a production of the reputable Al.Ta.Fa.An. 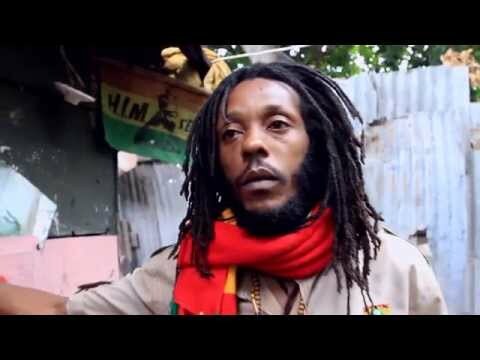 on their cool Strength Riddim. Want more irony? 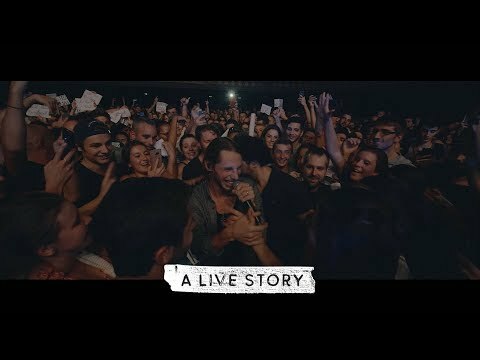 This isn't the first time he's voiced the Strength Riddim. The Trelawny native once did the sweet Don't Cry, in another combination - with the big voiced Mark Wonder on the same riddim. 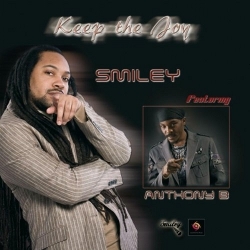 Anthony B comes back and joins Smiley on the delightful and uplifting Keep The Joy for Love & Unity Music - Available around the globe digitally on February 18. Tags: Smiley, Anthony B, Al.Ta.Fa.An.